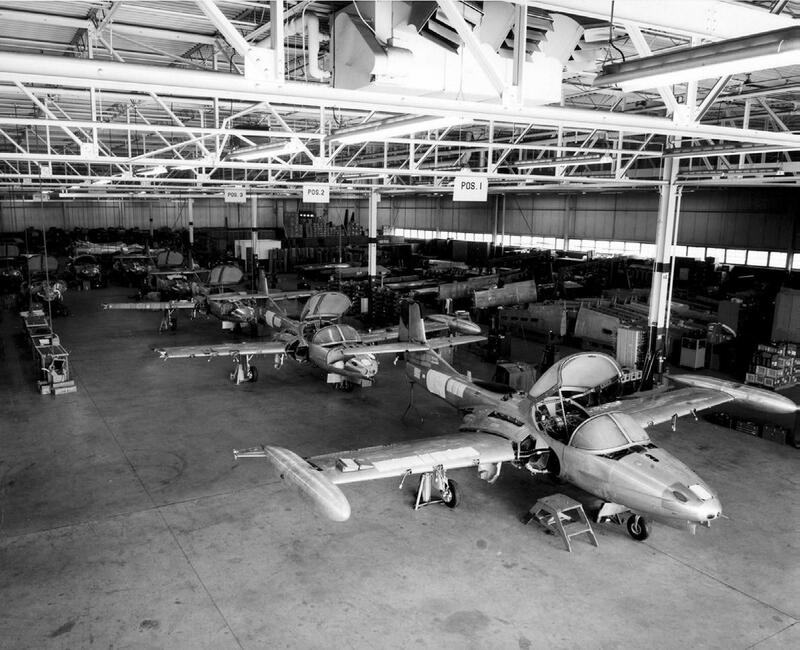 T-37s being modified as A-37s at the Cessna factory in 1966. 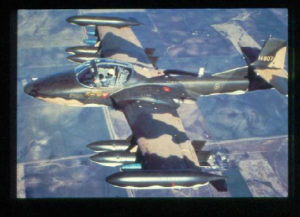 Planning for the A-37 Association's 2019 reunion in Wichita, KS is in full swing as the schedule of events is being fleshed out with plenty of time built in to greet old friends and meet new ones. 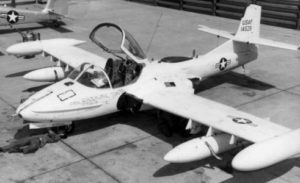 We're looking forward to getting together with some of the Cessna Aviation employees who worked on the A-37 back in the 1960s and 1970s. 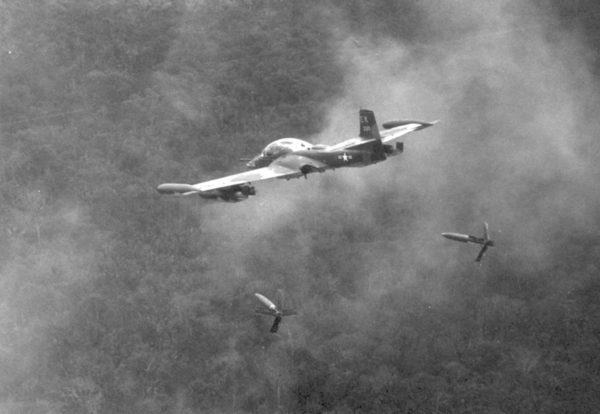 We owe them a big thank you for putting together a safe, reliable, and effective close air support aircraft in an incredibly short amount of time. Another featured event is the opportunity to particpate in the Witness to War (WTW) program. WTW is a non-profit 501(c)3 organization dedicated to preserving the combat experiences of military veterans from all of America's conflicts. Martin Madert, a WTW interviewer, has requested veterans contact him at 770-628-0024 or martin@witnesstowar.org to schedule individual interviews at the Drury Plaza 30 April and 1 May. Highly recommend reserving your hotel rooms at the Drury Plaza Broadview downtown Wichita (855-516-1090.) Use reservation code 2348715. Room block cut-off date is 28 March 2019. Click HERE for the 2019 Reunion Registration Form. If you wan to go on the Textron tour, need your form by April 1 (see Planned Tours below.) Always helps the Planning Committee to have numbers well ahead of time. So help us out and get your registration form in as soon as possible. Textron Aviation has agreed to show our group the Scorpion, the T-6, and the AT-6. 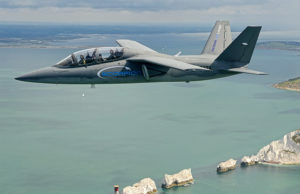 The Scorpion is Textron's candidate for the Light Attack Aircraft competition and is currently being marketed worldwide. We can expect an up-close view of these aircraft as well as pilot briefings. Textron has requested a list by April 1 of everyone who will be on the tour. So if you want to be part of the tour, send your registration sheet to the A-37 Association by April 1. 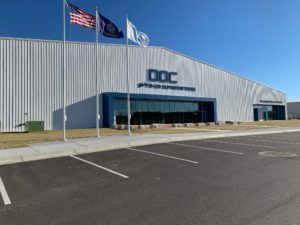 Not on our planned tour itinereary, the recently-opened B-29 Doc Hangar and Education Center at the Eisenhower National Airport is one attraction some may want to visit. Doc is a B-29 Superfortress, one of 1644 built in Wichita during World War II. Hundred of volunteers have worked tens of thousands of hours to restore the aircraft to fly again. Worth the visit to seet history.